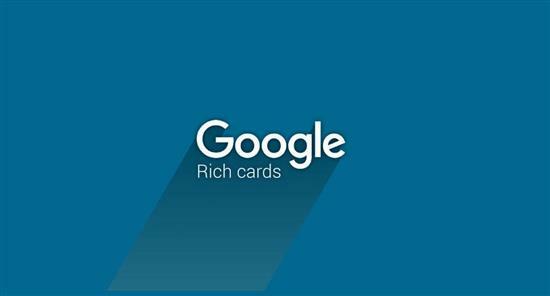 Globally available Google Rich Cards widget for GrandNode. After the success of rich snippets, Google created an extended functionality - Google Rich Cards. - Increase your position in search engine results.